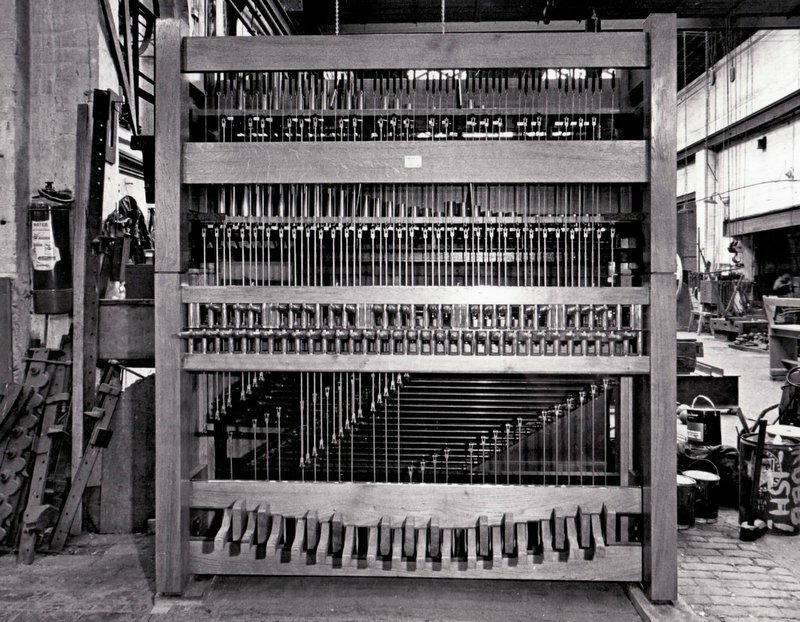 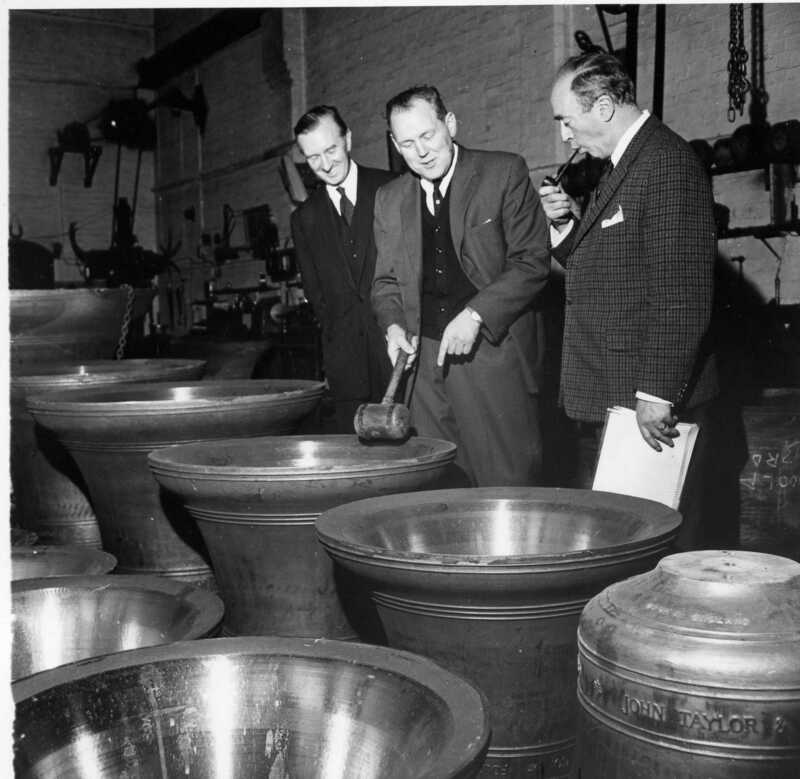 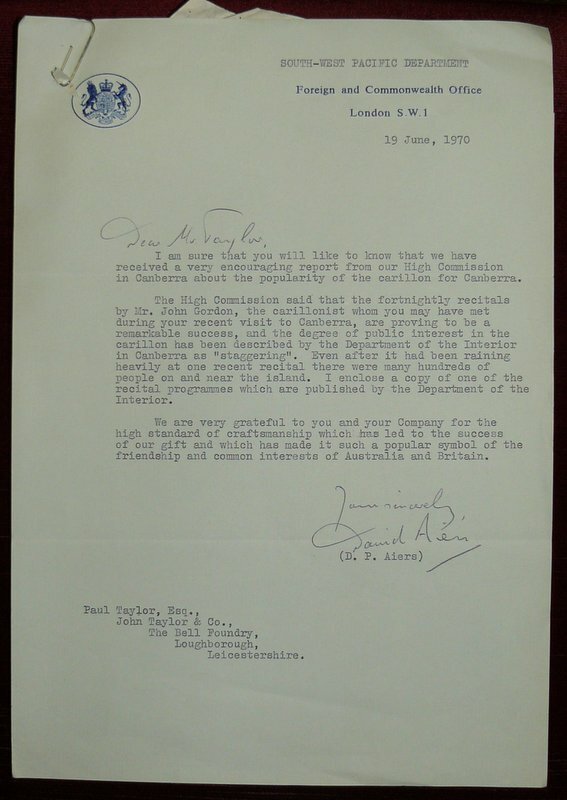 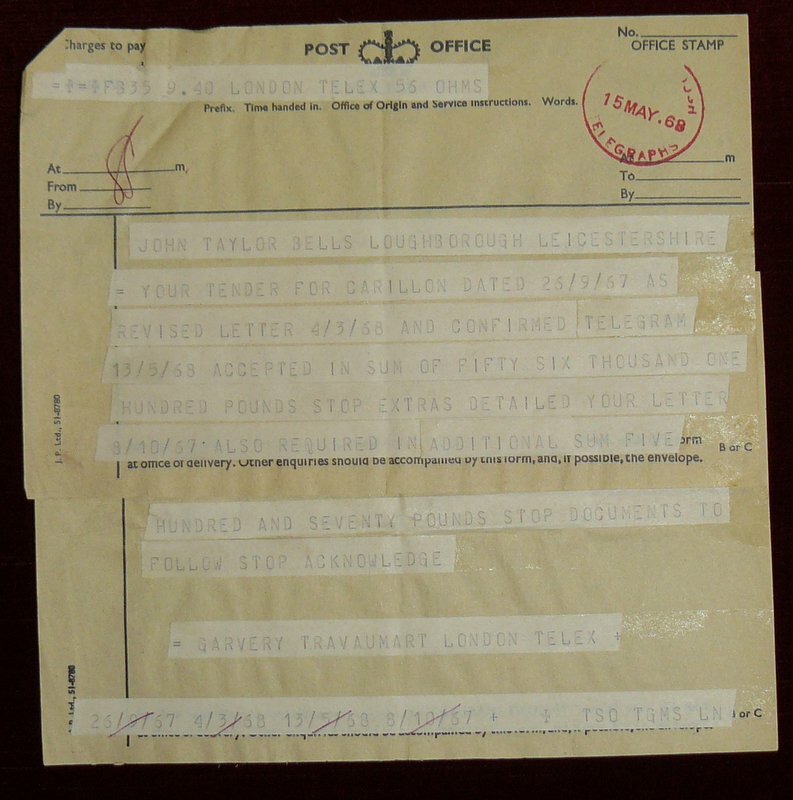 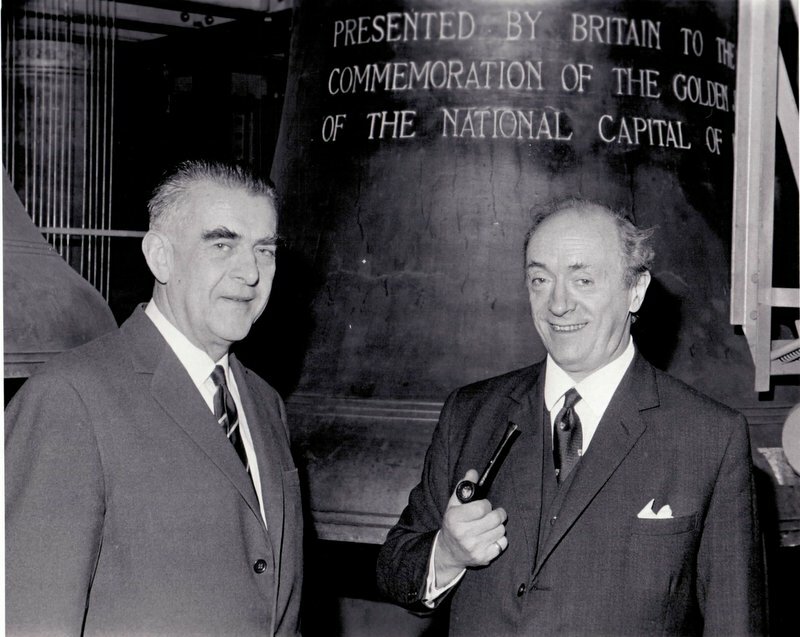 This 55 bell Taylor carillon, with a bass bell weighing over 6 tons, was the gift of the British Government to the people of Australia to mark the 50th Anniversary of the foundation of their National Capital in Canberra. 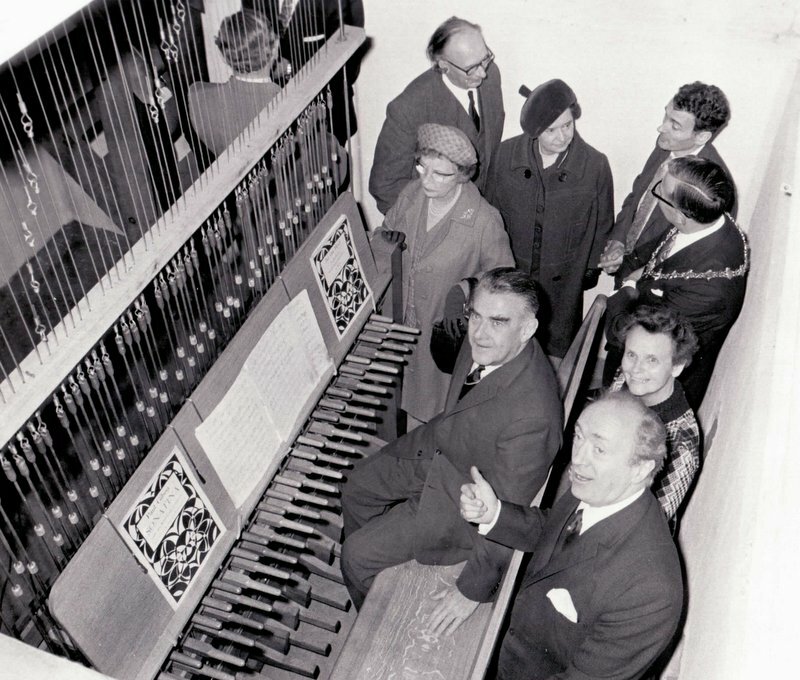 The carillon was opened on 26th April 1970 by Her Majesty Queen Elizabeth II. 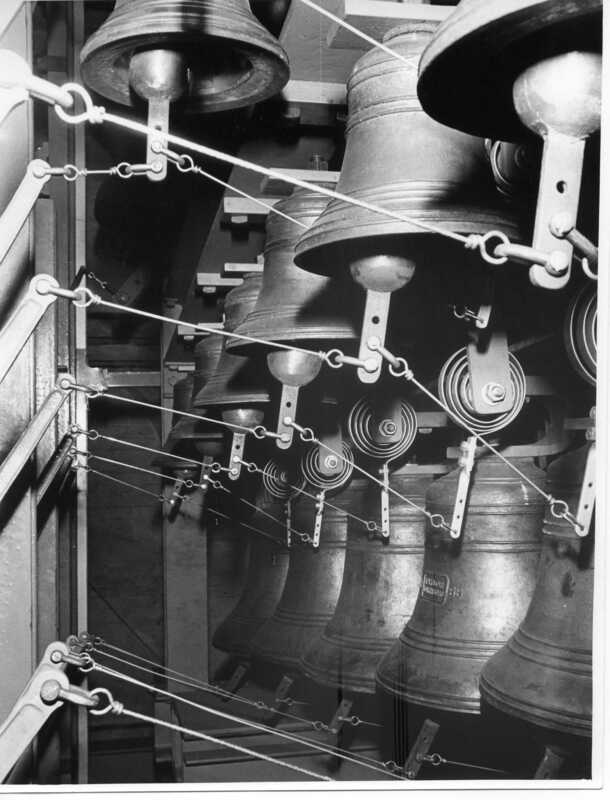 A major refurbishment of the carillon is now to take place – the work will include a redesigning and rebuilding of the bell frame, giving a radial layout for a new transmission which will be designed and installed. 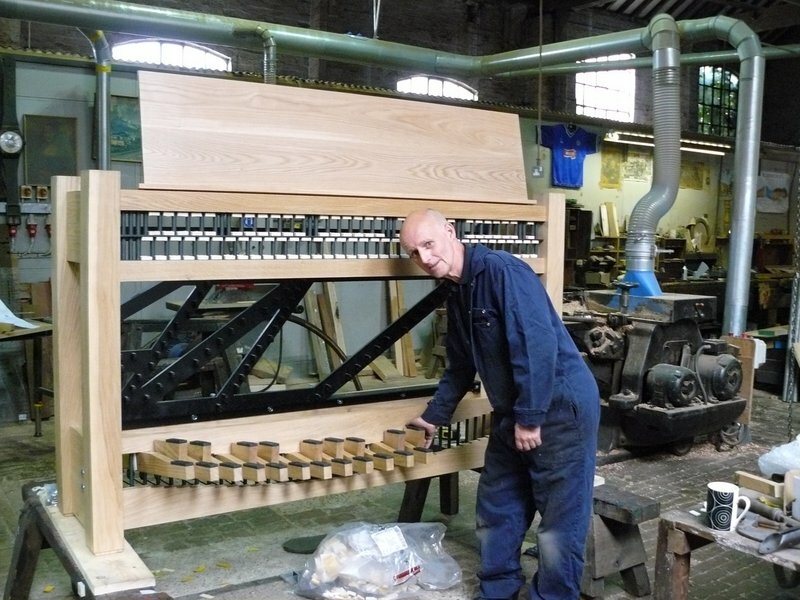 A new Taylor seasoned oak clavier has been commissioned, together with a new programmable touch sensitive electronic practice clavier. 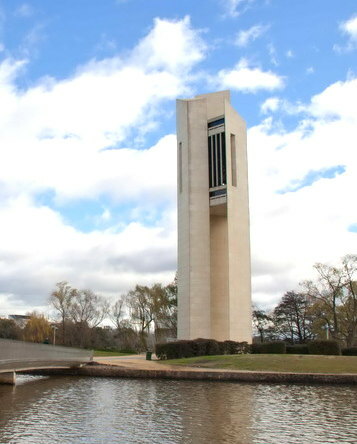 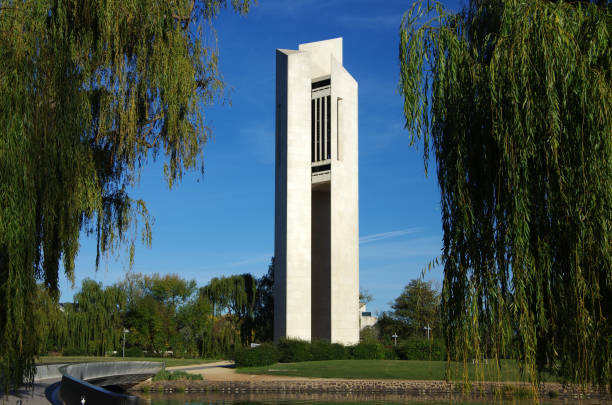 Canberra's National Carillon Tower on Aspen Island. 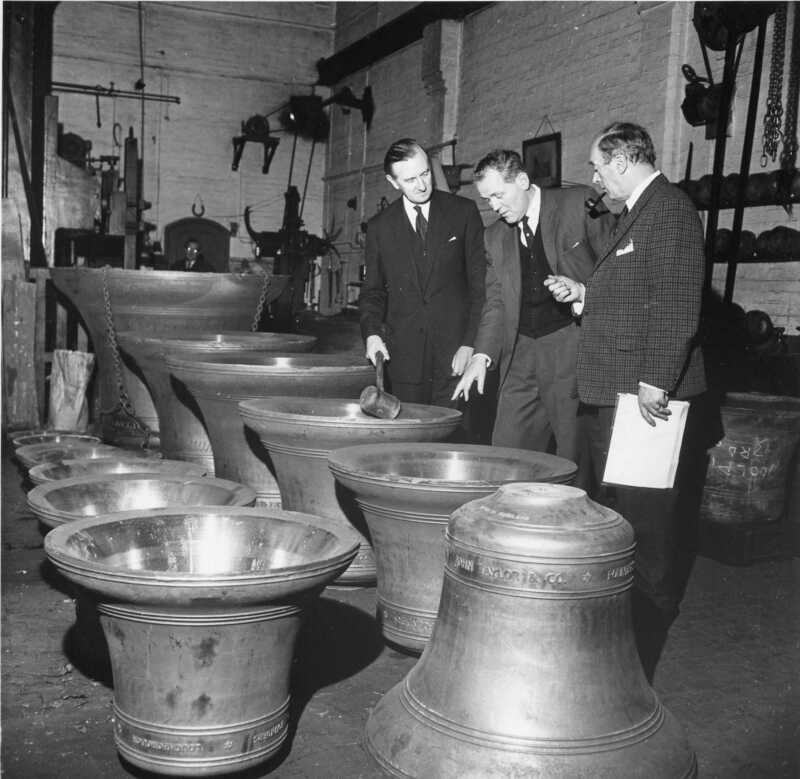 Our chief design engineer has visited site and agreed the specification for this project. 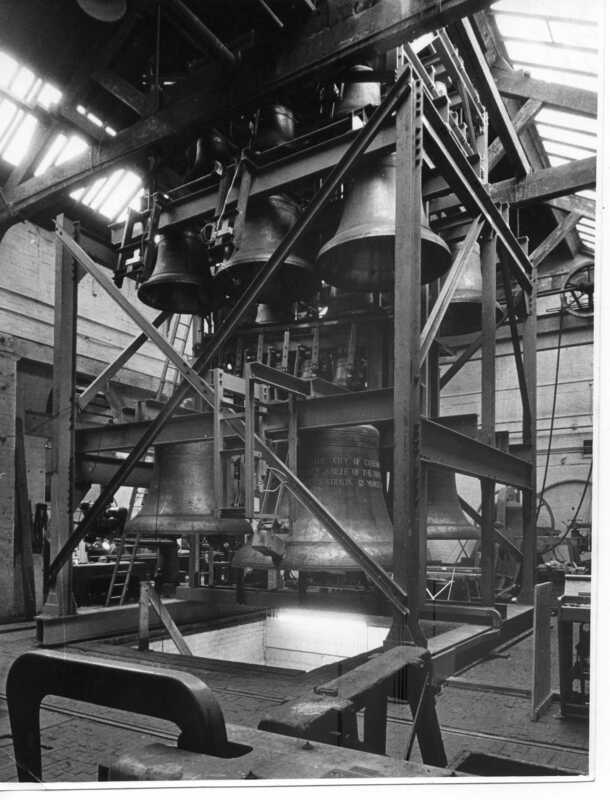 Design work on the modifications to be bell frame and transmission has been completed.